In last 3-4 days I was too busy to write anything down,its not because I was too lazy for that, but rather I ended up like I’m too burdended with something that really I never wanted. Yeah it was a bloody offer letter. 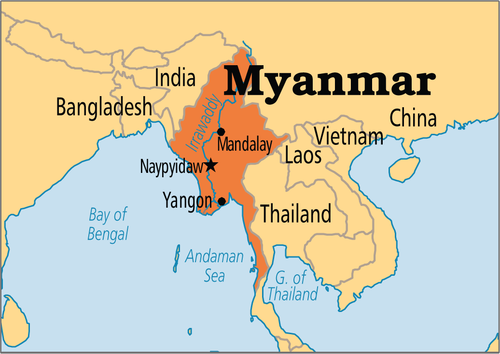 It was some unexpected news when I got the call that I would have to get an offer from Myanmar.